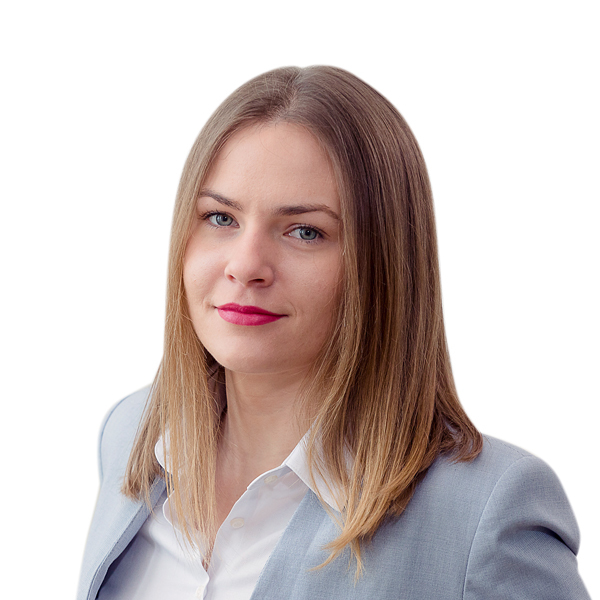 Andrea is junior associate in BDK real estate and infrastructure practices. She obtained her LL.B. from the University of Belgrade in 2017 and currently pursues LL.M. in International Business Law. Andrea is fluent in English.